In 2011, there was the Oxy humidifier sterilizer scandal that overturned the nation. People were extremely angry and fearful, so that great attention was placed on ‘secured safety’. The government then established the Electrical Appliances and Consumer Products Safety Control Act. However, though three years have passed, the Act has yet to be publically announced. The public, itself, is opposing the Act. Why are people not in favor of the Act? Behind the face of secured safety, is there double-sideness in this law? What is the Electrical Appliances and Consumer Products Safety Control Act? It is an Act that protects the public by addressing electrical and consumer safety. It was created to protect individuals’ lives and the properties of individuals as well as to promote consumer interest in safety. The Act unifies electric safety measures and quality management for all goods such as clothes to daily living goods, and general merchandise. The point is in ‘KC Mark (Korea Certification Mark)'. Korea has 13 legal certification marks that are issued by five different ministries; however, those legal marks were combined into one single mark known as the KC Mark in January 2011. The Electrical Appliances and Consumer Products Safety Control Act mandates that the KC Mark must be acquired for any product that will directly come in contact with an individual’s body. Items such as baby clothes, electronics, bags, clothes, and other daily use products are included. Overseas direct purchase agents and parallel imports are not exempt. It seems positive in words and it would eliminate hassles, unsafe products from markets, and put into measures that promote international responsibility. However, it does have its drawbacks. Originally set to come into effect on January 28, 2017, it was been delayed an additional year due to strong resistance from small business owners and overseas purchasing agents. With its implementation in 2018, backlash has strengthened. On the national petition site of the Blue House, there is a petition that urges for modifications or abolishment of the Electrical Appliances and Consumer Products Safety Control Act and 211,064 people signed for that.1) 255,554 people have also signed a second petition titled ‘Please reasonably revise or abolish the Electrical Appliances and Consumer Products Safety Control Act: Small businesses and consumers alike are suffering’. And the key here was in the petition title: Small businessmen and consumers. The first problem with the Act is its complex certification process to obtain a KC Mark. 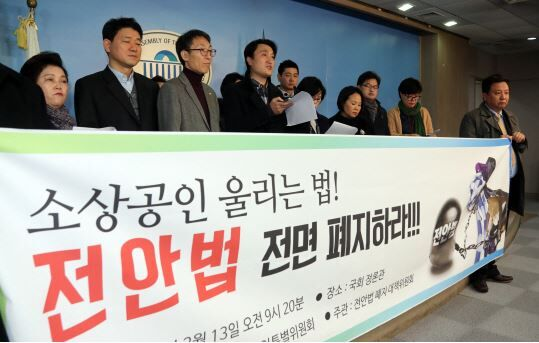 Korean Agency for Technology and Standards said, “If the Act’s existing regulations are enforced without revision, there will be an increase of 5% in production costs due to KC certification for small manufacturers.”2) Currently, the fee for certification ranges from 10,000 to 10 million won per item. The KC Mark certification requires manufactures to obtain certification for even minor safety concern low-cost household items such as accessories, socks, umbrellas, and cotton swabs. This actually is quite burdensome for smaller manufacturers. To make matters worse, it takes at least a week to get a product certified. The increase in production costs and the time it takes to obtain certification will have to be passed on to consumers, which will reduce a company’s competitiveness in the market. There is also the inefficiency from the possibility of repetition. The Electrical Appliances and Consumer Products Safety Control Act mandates that each vendor must receive certification for each of their products, even though the same product may have been already certified by another vendor.3) In other words, overseas direct purchase agents or parallel import companies will need to obtain multiple certificates for a single product. Moreover, if goods’ size or color is altered, the newly modified product will need another certification. Individuals who violate the law’s certification requirement face up to three years in jail or a fine of between 5 and 30 million won. Even with the certification, can we assume all products are safe? Oxy products, the case that started the entire situation, had the KC Mark. 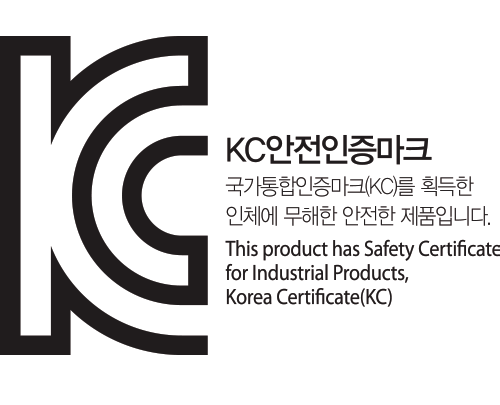 Borny Korea baby mats that were found to contain dangerous preservatives, which resulted in skin and respiratory diseases, also obtained the KC Mark. Diaper from Beshie baby was found to have sharp piece of iron about 6cm, still managed to obtain a KC Mark. Ironically, certified products with the KC Mark of approval are not always safe. In those of issues, is the Electrical Appliances and Consumer Products Safety Control Act really going on as arranged with its serious problems? On December 29, 2017, three days before January 1, 2018, revisions to the Electrical Appliances and Consumer Products Safety Control Act were passed. The National Assembly said that it would delay enforcing the law for an additional six months and adjust the Act regulations including criteria used to determine KC Mark certification during the 6-month period.4) The delay seems to have been enacted to reflect public sentiment. Revisions to the law stipulate five key additions: Immunity from certification for small manufacturing businesses, Allow overseas direct purchasing agents and parallel importers certification exceptions, Move from proactive management to post management, Provide support for private self-authorization, and Establish regulations that comply with safety standards. The government's lack of consideration for smaller businesses stands out by the revisions. According to the Act revisions, 39 types of low harm household items have now out of need to acquire the KC Mark and meet with specified safety standards. The adjustments also eliminate reauthorization of certificates for imports of the same product. However, overseas direct purchasing agents who deal with high-risk electronic items must comply with the Act’s certification requirement. 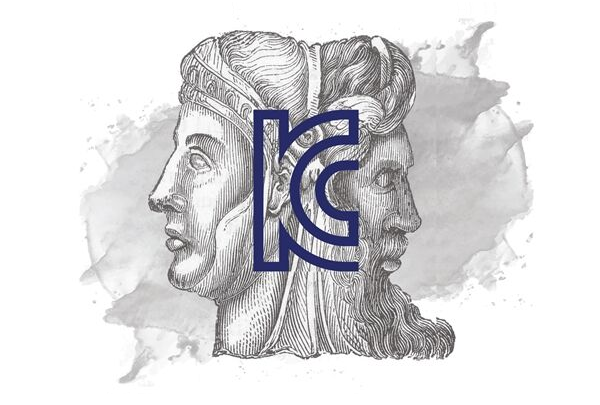 Furthermore, despite a product having obtained a KC Mark, if the good is deemed dangerous, the government demands follow-up management and compliance with safety standards. It could be said that revisions reflect the voices of existing concerns. Choi Seungjae, Chair of the Korea Federation of Micro Enterprise, said “Seven million small businesses eagerly await the passage of revisions, and we greatly welcome them, too.”5) An official at the Korea Federation of Small and Medium Business also said, “The revisions reflect the views of small businesses so they are welcomed.” That is to say, it is possible to claim that the government has succeeded in easing small business concerns with its revisions to its certification regulations. The problem, however, is not over. While the government did bend, it did not complete all voices of concern. Revisions relate to domestic products only. They do not apply to overseas merchants who export their products to Korea. 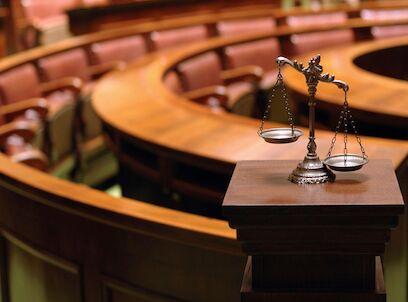 Furthermore, the matter that the final vendor, of which there are many who work in small businesses, are responsible for any damages to consumers. Cost and time, needed to obtain a KC Mark for the goods, are also up to them. Therefore, the government needs to consider its regulations more carefully by looking towards the effect they will have on the future. The government should discuss cautiously, taking into account the law itself as well as the opinions of all stakeholders in the industry during the 6-month delayed implementation period.